Gold. People either love it or hate it. There aren’t many who feel ambivalent toward it. Unfortunately, gold is deeply misunderstood by investors, and that misunderstanding is keeping a valuable asset class out of portfolios. 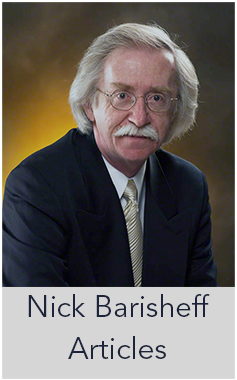 Many in the in¬vestment community trot out the old myths about gold: that it is a bad investment; that it is very risky; that it is not a good inflation hedge. But is there anything behind these assertions? If investors take the time to examine the facts, these commonly held beliefs simply do not stand up to scrutiny. 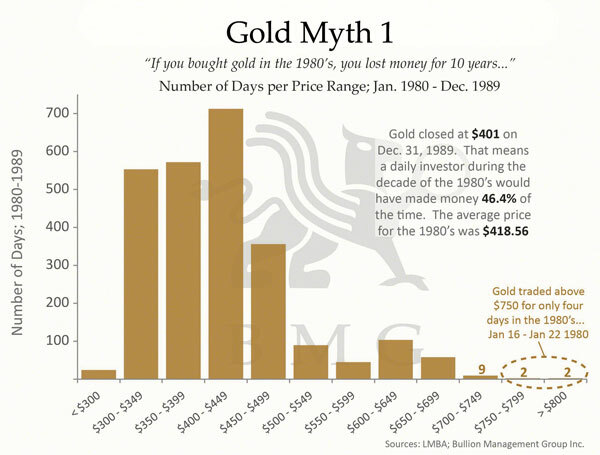 It is precisely because these myths have become so prevalent that gold is still undervalued. Once the general public realizes these beliefs are not valid, the price of gold will be much higher. A frequently cited argument is that since it peaked at $850 per ounce (all amounts in U.S. dollars unless otherwise noted) in 1980, gold’s return has been poor compared to the major stock indices. However, that peak price was a short-lived, single-day aberration. Investors who avoided the mania phase and purchased gold one year earlier in 1979 at its average price of $306 per ounce also avoided any significant losses during the subsequent bear market. The performance of different asset classes varies from cycle to cycle. The previous cycle from 1968 to 1980 saw the Dow Jones Industrial Average remain flat with significant volatility, while gold increased by 2,300 percent. Figure 1. Many studies compare gold to equities over periods as far back as the 1700s. But these studies ignore the fact that gold’s price was fixed until 1971. Prior to that time, gold was money and not an investment. Interestingly, virtually none of the stocks listed in the 1700s still exist today. Instead, the returns of major indices such as the Dow are boosted by the removal of bankrupt companies and poor performers, which are replaced by high performers. Ten of the 30 companies that made up the Dow in 1999 have since been replaced. 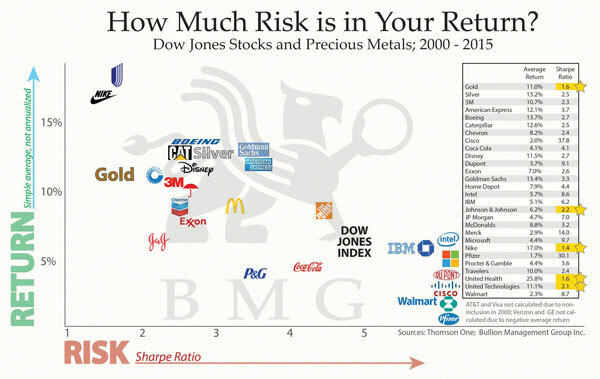 From a strategic portfolio allocation viewpoint, it is easy to see why Ibbotson Associates, one of the world’s most highly regarded asset allocation specialists, determined that holding between 7.1 percent and 15.7 percent in precious metals bullion reduces portfolio volatility and improves returns. The arguments against gold as an inflation hedge are usually based on calculations arising from the intra-day price spike in 1980. While gold did not keep up to inflation using daily prices from 1980 to 2002, the annual average gold price has kept up extremely well since 1971, when the price was no longer fixed, Figure 2. During the same timeframe, the U.S. dollar lost about 82 percent of its purchasing power. In fact, all the world’s major currencies have depreciated by significant amounts due to continuous excessive increases in the money supply. The impact of this devaluation on real returns is significant. Conversely, gold has maintained its purchasing power and increased against all major currencies. It will continue to do so as long as the world’s central banks keep increasing the money supply by a greater percentage than their country’s GDP growth. More importantly, gold maintains its purchasing power during inflationary periods and during deflationary periods. An extensive study, published by Roy Jastram, analyzed the purchasing power of gold in England and the U.S. from 1560 to 1976. Jastram concluded that gold held its value remarkably well over time. The purchasing power of gold and precious metals actually increases during deflationary periods because other assets decline in price by a much greater amount than precious metals do. 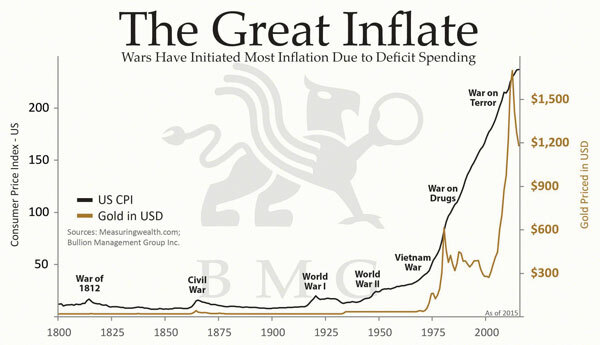 As central banks continue to accelerate the pace at which money is printed, inflation will increase, and the purchasing power of paper currencies will decline. 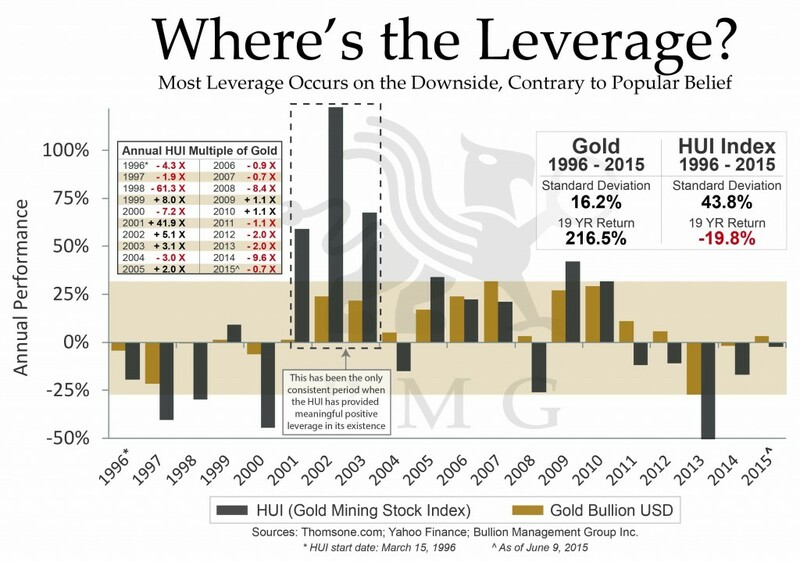 This will result in more and more astute investors fleeing to the safety of gold. As a consequence, gold’s price should rise far in excess of the Consumer Price Index and the true inflation rate. 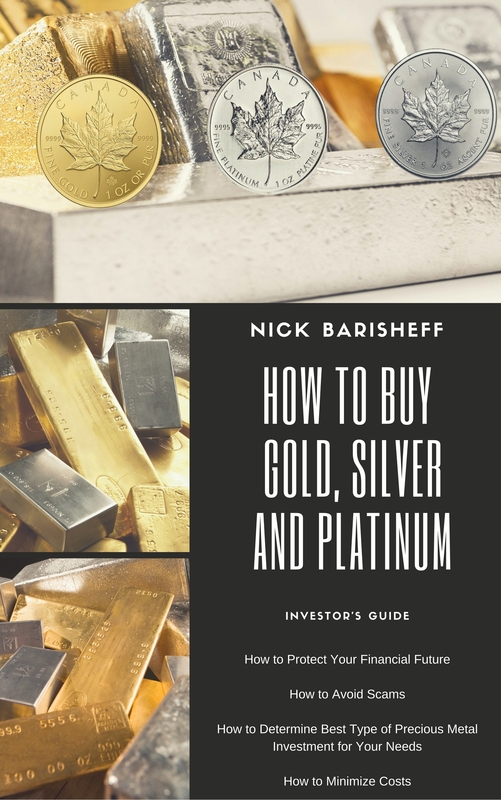 In order to protect portfolios from rising inflation, Wainwright Economics concluded that an all-bond portfolio would need an 18 percent allocation to gold, silver and platinum, while an all-equity portfolio would need 40 percent just to stay ahead of inflation. Risk means different things to different investors. A pension fund may perceive risk as a failure to meet its liabilities, whereas an asset manager may view risk as a failure to meet its benchmark. Most investors, however, associate risk with a loss of their capital or underperformance of their investments in comparison to their expectations. There are many kinds of risk: currency risk, default risk, market risk, inflation risk, systemic risk, political risk, interest rate risk and liquidity risk. While all of these apply to financial assets, many do not apply to gold bullion. Physical bullion is not subject to default risk, liquidity risk, political risk, inflation risk or interest rate risk. In the rare circumstance of strong currencies, gold may be subject to short-term currency risk and, at times, to market risk. Unlike financial assets, however, gold bullion cannot decline to zero. Gold is the only asset that can protect wealth from non-diversifiable systemic risk. Volatility or standard deviation is often used as measures of risk, and gold is considered to be quite volatile. However, when annual compounded returns are plotted against standard deviation, the individual Dow stocks are all, with the exception of one more volatile than gold. Figure 3. Returns are important but even more important is to compare risk-adjusted returns. Clearly, an investment that has higher volatility may still be attractive if the returns are appropriately higher. Nobel Prize-winning economist William Sharpe devised the most commonly used measure of risk-adjusted performance: the Sharpe Ratio. This ratio measures the amount of excess return per unit of volatility. The interpretation of the Sharpe Ratio is straightforward: the lower the ratio the better. Bullion is unlikely to suffer underperformance risk in the near future. 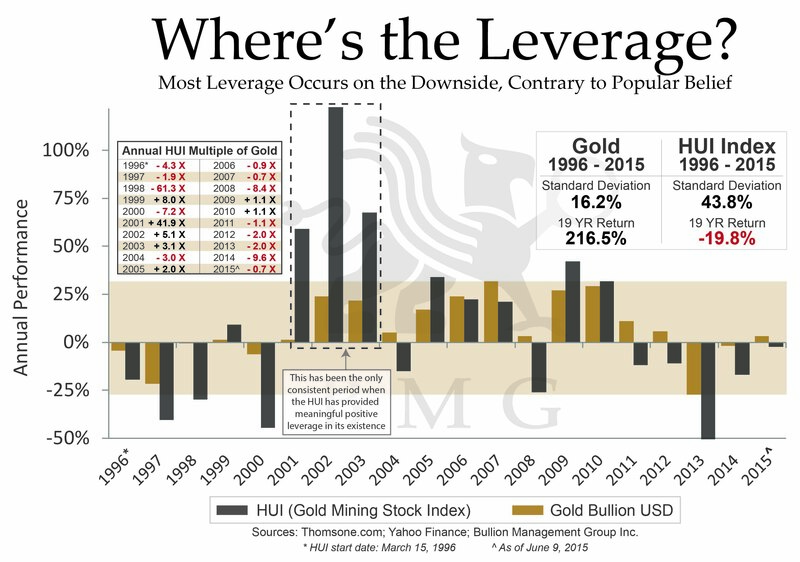 Demand for gold, silver, and platinum is increasing for both commodity and monetary attributes. As central banks increase the money supply at accelerating rates, the purchasing power of currencies will continue to decline. As these two major trends interact with each other, the price of gold is likely to rise. The Bank of England used this argument to justify selling half the country’s gold holdings by auction at the bottom of the market in 1998. According to a March 2010 article by The Telegraph this action, otherwise known as Brown’s Bottom, was an incredibly costly financial mistake and cost British taxpayers upwards of £7 Billion. The Treasury wanted a less volatile investment, one that would generate interest, and it chose U.S. treasury bills. The gold was auctioned off for under $300 per ounce. In the months following that sale, the price of gold tripled, and the value of the U.S. dollar lost 30 percent against the British pound. The currency exchange losses plus the opportunity cost resulted in billions of pounds in losses, significantly offsetting any interest income the Bank might have received. The same is true for bond investors. In an inflationary environment, the “real” or inflation-adjusted interest rate they receive is sometimes negative. Gold, like any other asset that sits in a vault, will not earn interest or dividends, but neither is it at risk. No asset class generates income unless you give up possession and take the risk of not getting it back. However, gold’s capital appreciation is many times greater than the prevailing interest yields, while not being subject to any of the risks that interest-bearing investments are subject to. For a comparative analysis of holding bonds versus a systematic withdrawal program for BMG BullionFund units, please contact BMG. Gold is often referred to as an archaic or barbarous relic with no monetary role in today’s modern digital society. Several facts contradict this view. John Maynard Keynes often cited as describing gold as a barbarous relic, was in actual fact referring to the gold exchange rate standard, not gold itself. The world’s central banks still hold 31,949 tonnes of gold in their reserves, and Russia, India, and China are actively buying gold. Silver and platinum trade on the currency desks – not the commodity desks – of the banks and brokerage houses. The turnover rate of physical gold bullion, between the six members of the London Bullion Market Association, currently averages $20.2 billion per day. Trading volume is estimated at seven to ten times that amount. Clearly, gold is still trading in its traditional role as an alternative currency. While mining stocks can generate impressive returns during an uptrend in precious metals prices, they usually do not outperform bullion. It is unfair to compare junior mining companies to bullion because of the huge disparity in risk. While successful junior miners can generate impressive returns, over 90 percent of precious metals discov¬eries never become productive mines. A better comparison would be the larger producers. Gold bullion has outperformed the major mining indexes over time. Figure 4. Mining stocks tend to be significantly more volatile and risky than bullion, and during sharp market declines they tend to follow the broad equity markets Returns are important, but even more important is to compare risk-adjusted returns. Clearly, an investment that has higher volatility may still be attractive if the returns are appropriately higher. Nobel Prize-winning economist William Sharpe devised the most commonly used measure of risk-adjusted performance: the Sharpe Ratio. This ratio measures the amount of excess return per unit of volatility. The interpretation of the Sharpe Ratio is straightforward: the lower the ratio the better. Bullion is unlikely to suffer underperformance risk in the near future. Demand for gold, silver and platinum is increasing for both commodity and monetary attributes. As central banks increase money supply at accelerating rates, the purchasing power of currencies will continue to decline. As these two major trends interact with each other, the price of gold is likely to rise. Figure 4 – A comparison of bullion to the larger producers shows gold outperforms mining stocks. 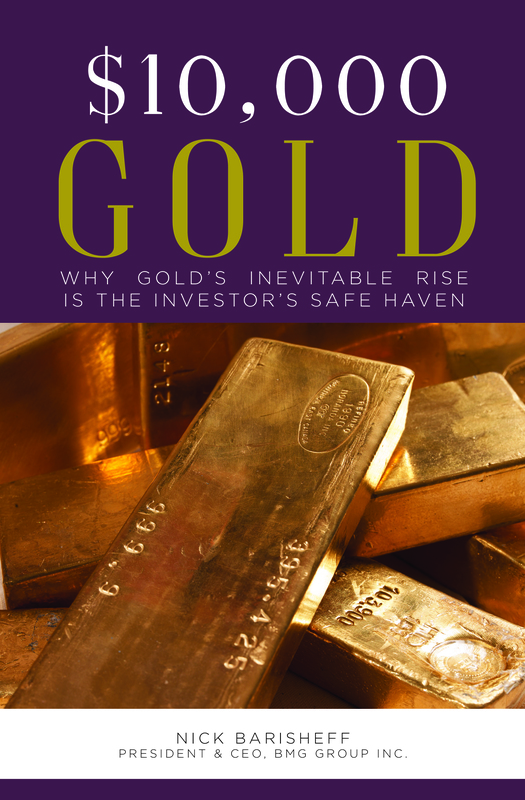 Investors who take the time to carefully evaluate the benefits of bullion will realize that these com¬monly held myths do not hold up to scrutiny. Those investors stand to reap significant rewards. Investors who believe these myths are missing out on the opportunity to add an asset class that diversifies portfolios, protects against inflation, and may provide better returns than traditional assets, such as stocks and bonds. Under a worst-case scenario of systemic risk, bullion may be the only asset that holds its value while other assets begin a price discovery process. As these myths are dispelled and the price of bullion rises, informed investors will benefit from purchasing bullion at today’s undervalued prices. When the public at large becomes fully educated with respect to precious metals, it will bid up the price. Considering that global financial assets are estimated at over $294 trillion, while total above-ground gold bullion is only $6.6 trillion, a massive wealth transfer event is likely to occur. It is interesting to note that even a 10 percent switch from financial assets to gold would result in a 450 percent to 1,200 percent increase in the gold price. The BMG Special Report: “The Six Biggest Myths About Gold” is required reading for sophisticated investors and advisors. This report provides a more detailed and technical evaluation of the six myths. Why should dividends even count when calculating the return on an equities investment? Every time I’ve been paid a dividend, the money has been taken from the total value, and the subsequent share prices are now adjusted for the remainder. In the end you really haven’t made anything and are hoping that the price of the stock goes up, which it generally goes. Or am I misunderstanding something? Is Gold a Bad Investment?